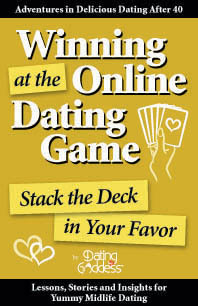 A midlife dating challenge is knowing who is unattached and might be interested in getting to know you. 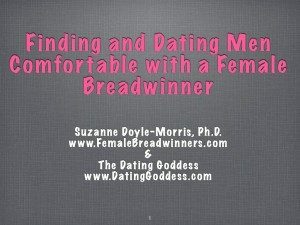 Even when you encounter nice, age-appropriate men, how to you ascertain if they are unattached and interested in connecting? And then how do you seize the day and initiate an invitation — in a classy, low-risk way? You’re in line at the coffee shop. You see a nice-looking midlife man a few people in front of you. You like how he kids with the barista, laughing with her about something silly. You’d like to meet him. You could invite yourself to his table, but that feels more forward than is comfortable. You don’t want this opportunity to pass, but what if he just grabs his mocha latte and heads for the door? You’re in the fastener aisle at the giant hardware store trying to figure out what you need. So many choices and no employee in sight. A pleasant-looking man about your age is also scanning the shelves. You ask if he knows which kind of bolt would be best for your need. He’s friendly, smiles, and you chat a bit. You’d love to have coffee, but suggesting that seems too assertive. You’ve heard about people meeting their loves in retail stores, so why couldn’t that happen to you here? He’s not wearing a ring, so what can you do to see if he’s unattached? In the bookstore you’re trying to decide on a marketing book. There are so many from which to choose. A neatly dressed man about your age is also perusing the same shelves. You ask if he has any favorite marketing books. He asks what information you’re looking for and then gives you a brief synopsis on a few on the shelves. You talk about your jobs a bit and soon 10 minutes have passed. He’s smart, engaging, funny and you’d like to continue, but are not sure if he’s attached. How do you proceed gracefully? In the grocery store, you see an attractive 50-something man in the produce aisle. As you slyly amble closer, you notice his left hand is ring-free. He’s examining the bok choy. You sidle up to him and ask: “I never know how to use this vegetable. Do you have a great way to cook it?” He responds with his favorite recipe, not using “we” or “my wife” once. You’d like to extend the conversation, but how to suggest it? You’re having dinner alone in a local eatery. You notice a solo middle-aged man eating at the counter. You overhear him chatting with the waiter. He is respectful and laughs at something the waiter says. You watch him some more. He seems like a happy (and wedding ring-less) man and you think you’d like to meet him. But how? We’ve now invented a solution for you — in fact, one that works for both genders! What is it? It’s a pre-printed business-card sized note with a polite and gracious introduction on the front, including a coffee invitation. On the back you fill in your first name, cell phone number and personal email address. There’s also room for the other person to write in their info if they’d prefer you call to set up the coffee. You think, “I’d never use this. It’s too awkward.” It’s a heck of a lot less awkward than asking if someone is unattached before inviting him/her to coffee. Or inviting him to meet you for coffee, you get your hopes up, then discover he’s attached. You’ve gained a new pal perhaps, but that isn’t what you’d hoped for. And it’s much better than allowing these chance encounters to vanish. Part of being successful in dating (and in life) is to stretch your comfort zone and take some risks. Carpe diem! This is a pretty low-level risk. What do you have to lose? Nothing. The Flirt-O-Gram™ explains that if the person is uninterested or attached, then they should just know they have another admirer. How could anyone be upset at that? They’d smile all day! Maybe you’re thinking, “This guy could be married. 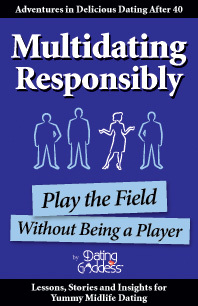 Or a player. Or an ax-murderer. Or….” Yes, and so could the guy you meet in the bar, in the gym, on the dating site, at the single’s dance, etc. You should move slowly no matter where you meet someone and not give out your home address or information about yourself until you know him better. The Flirt-O-Gram™ makes it so much easier to meet people. It takes the awkwardness out of introducing yourself and asking if they’re unattached. 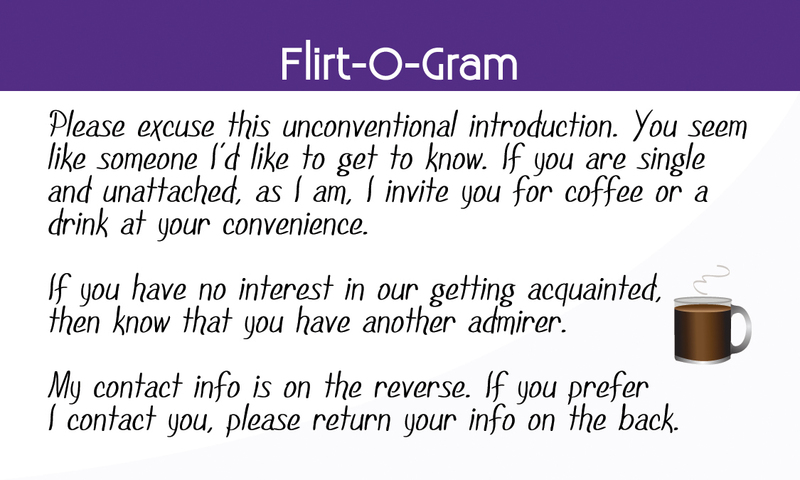 You can even send the Flirt-O-Gram™ to the object of your desire through the waiter, barista or cashier! Best to stay within sight though, as the recipient will want to look you over before deciding to meet for coffee. Why not carry a few in your wallet just in case? You never know when a chance encounter might yield the love of your life. They cost less than a pack of gum. One friend said he could have given out five in one day last week! Listen to how it will sound when he reads it to himself.